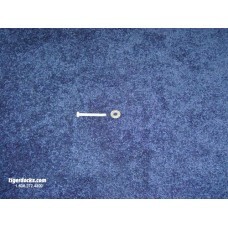 Description: Stainless Steel Barb Nails 1" Typically the Stainless Steel Barb Nail is used to .. 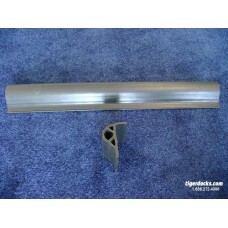 Description: Stainless Steel Barb Nails 1-1/2" Typically the Stainless Steel Barb Nail is used.. 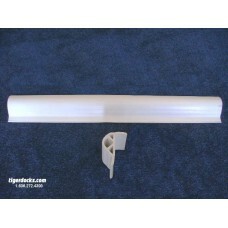 Description: Dimensions: 4.5 W x 2.25 H x 12"L.. 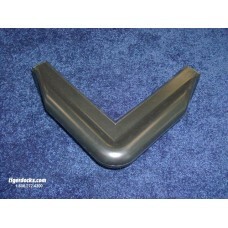 Description: Dimensions: 7.25 W x 3.75 H x 7.5" L.. 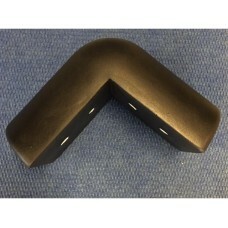 Description: Dock Armor is an easy and affordable way to protect your dock. Dock Armor is manufa.. 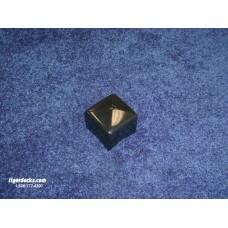 Description: This Non-Marking Black Vinyl Dock Edge Rubrail is sold in 10’ section. The Dock Edg.. 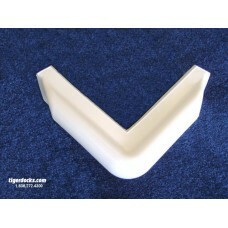 Description: This Non-Marking White Vinyl Dock Edge Rubrail is sold in 10’ section. The Dock Edg.. 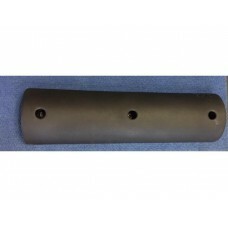 Description: Dimensions: 10 W x 5 H x 36" L.. 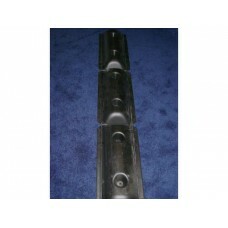 Description: Galvanized Self-Tapping Hex Screw Set Typically these Hex Self-Tapping Screws are.. 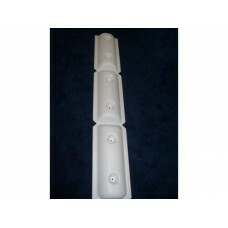 Description: Lag Bolt Set Typically Lag Bolts are used to attach Vertical Bumpers to a wood do.. 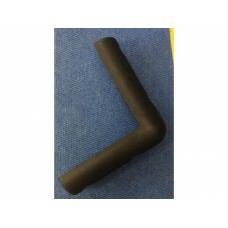 Description: This Rubber 2-1/2" Black Square Tube Cap is an injected mold of polyethylene to main..